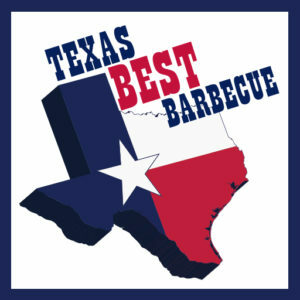 Where Flo Growns can find real Texas BBQ! Real Texas barbecue! Our barbecue is smoked twelve hours over real hickory and southern oak. It all starts with five days of steeping in secret herbs and spices before it even hits the smoker. 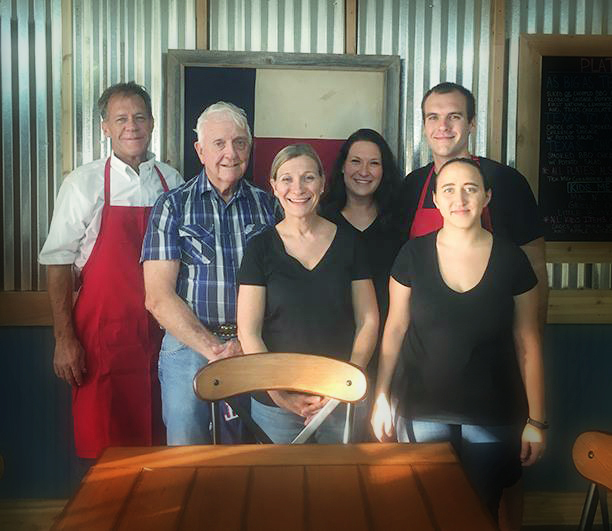 We use our family's one hundred year old Central Texas Recipe. So we think it's the best! You definitely won't find anything like it around here! We moved to Florida from Texas a few years ago. Love it here! But we really miss our Texas BBQ, so we took our 100 year old family recipe and opened a restaurant so everyone else could enjoy it too! A Must Try !!! The Best Pulled Pork I have ever had . Consider me a regular. Can't wait to enjoy the rest of the menu !! !